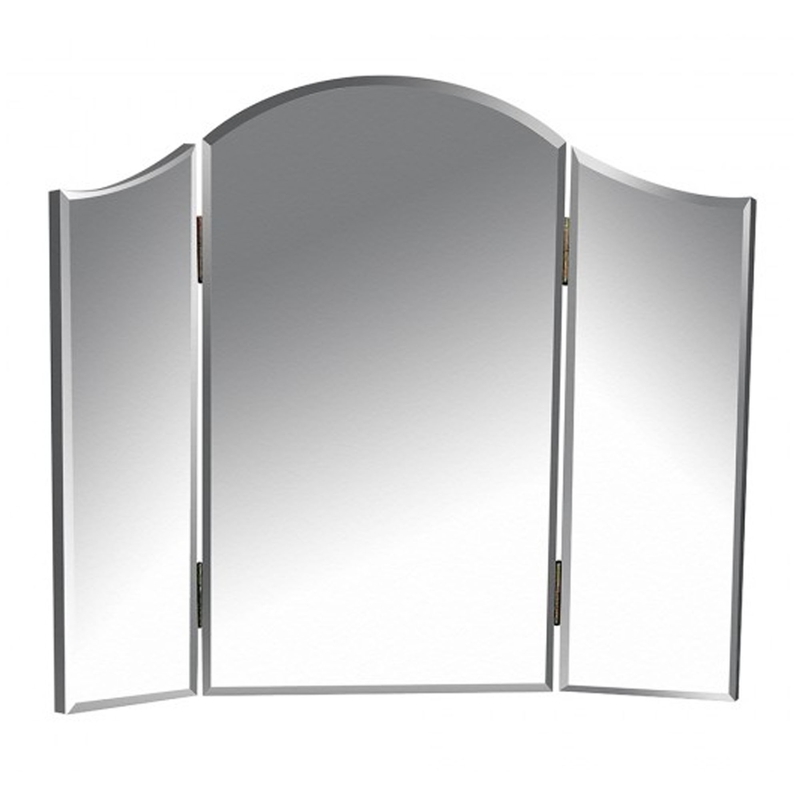 This is a stunning triple mirror from the opera collection. It has an incredibly modern style which would look brilliant in any home. It'll certainly give the illusion of a bigger, brighter home. It also has a stunning unique design which would impress anyone who sees it.